This is a preview of the "Global Fintech Landscape" premium research report from Business Insider Intelligence, Business Insider's premium research service. 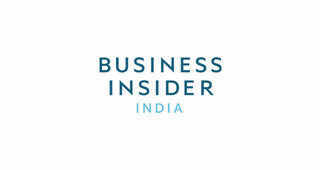 To learn more about Business Insider Intelligence, click here. The spread of fintech can be largely seen in the emergence of fintech hubs - cities where startups, talent, and funding congregate - which are proliferating globally in tandem with ongoing disruption in financial services. These hubs are all vying to become established fintech centers in their own right, and want to contribute to the broader financial services ecosystem of the future. Their success depends on a variety of factors, including access to funding and talent, as well as the approach of relevant regulators.  In this report, Business Insider Intelligence compiles various fintech snapshots, which together show the global proliferation of fintech, and illustrate where fintech is starting to mature and where it is just breaking onto the scene. Each snapshot provides an overview of the fintech industry in a particular country, and details what is contributing to or hindering its further development. We also include notable fintechs in each geography, and discuss what the opportunities or challenges are for that particular domestic industry. 3Spending's slumping, manufacturing's slowing, and delinquencies are rising. Warning signs for the US economy are piling up.